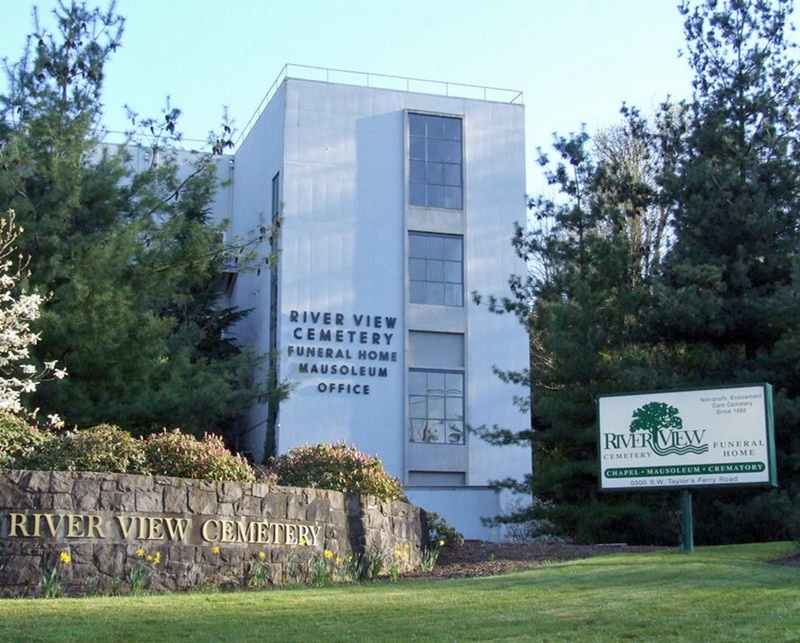 Riverview has an online tool for requesting burial information about people interred in their cemetery. The tool is located at http://www.riverviewcemetery.org/_mgxroot/page_10801.php and the form asks for the relationship of the requestor to the deceased. Cemetery staff will respond with not only the specific location of the grave, but also provide the names of other family members interred adjacent.